Today’s episode is all about time! If you’re looking for key tips for how to juggle managing social media for your side business without burning out, this podcast is for you. This is episode 9 of the Savvy Social Podcast and today we’re talking all about Canva, my secret to creating social media images for myself and my clients. 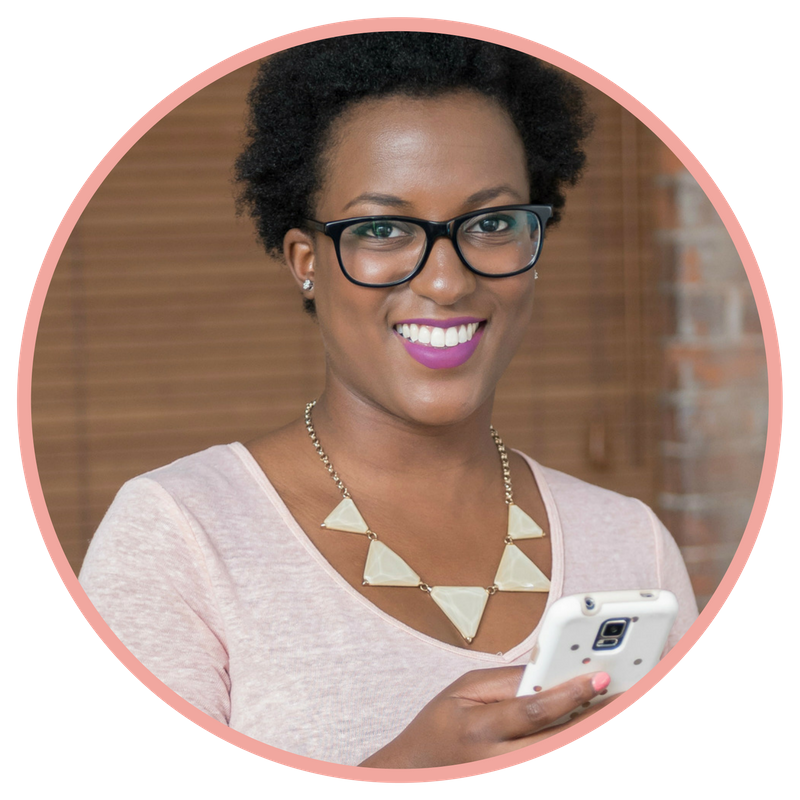 Today’s guest is Samantha Mabe and we’re talking all about how to optimize your website for social media. In this episode, we chat about the importance of building a website that’s actionable, how to encourage people to follow you on social using your website, and the value of deepening your online connections with in real life ones. FOMO (the fear of missing out) is real! Listen in to today’s podcast to learn how you can use FOMO to create an actionable campaign on social media. Are you struggling to get started on YouTube? Listen into today’s episode as Jessica Freeman of Jess Creatives shares her amazing YouTube journey. We’re learning how to get started on YouTube, what Jess did to get her first client from YouTube, and how you can use YouTube to build the right exposure for your business. Today’s episode features our very first interview here on the podcast and it’s with my husband Brent Jones! Listen in because we’re talking about how Brent used to work with me in the social media business, why he decided to transition out, the importance of taking breaks from social media, and so much more. Do you find yourself spending way too much time on social media without making much progress? This episode of the Savvy Social Podcasts helps you manage it all! Did you get a customer complaint or a negative comment on your social media account? Before you delete it, you need to listen to this episode to understand how to navigate this sensitive situation. Are you posting diligently to social media but not getting anything in response? Is no one commenting, liking, and sharing your social media posts? What you may be missing is a little social buzz! In today’s episode, I’m talking all about how to get more engagement on your social media posts. It’s more than posting and running. It involves understanding your current engagement rate, trying something new like a game or contest, finding out if you’re saying the right things to encourage engagement, learning to be responsive, and more!